Accompany woodsman Ben Law as he celebrates the amazing diversity of craft products made from materials sourced directly from the woods. Including brooms, rakes, pegs, spoons, chairs, baskets, fencing, yurts and even a caravan, the items are hewn from freshly cut green wood, shaped by hand and infused with a simple, rustic beauty. Detailed instructions and advice are given for each craft, along with essential knowledge about tools and devices. 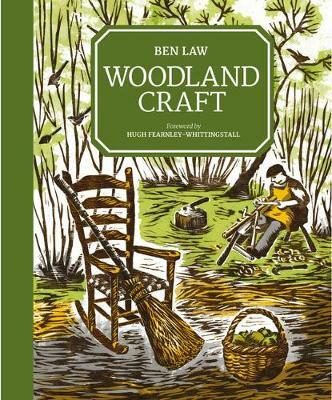 With fascinating information on the history, language and traditions of the crafts, coppice management and tree species, this book teaches about all aspects of the low-impact woodland way of life. 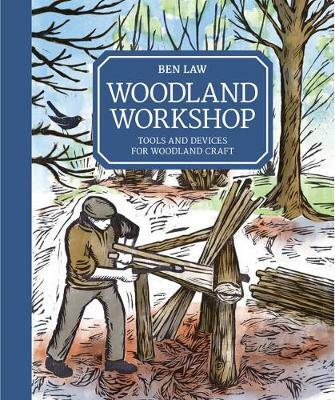 Buy Woodland Craft by Ben Law from Australia's Online Independent Bookstore, Boomerang Books. 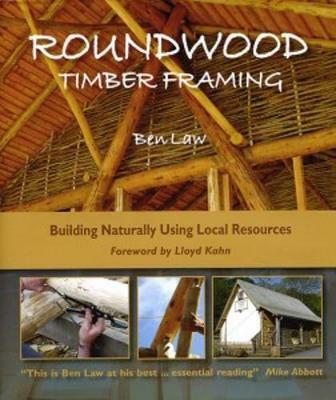 Ben Law, woodsman, craftsman, eco-builder, teacher and writer, lives and works in Prickly Nut Wood in West Sussex, UK. The building of his unique woodland home was featured on Channel 4's Grand Designs in the UK and was voted by viewers as the most popular episode ever. 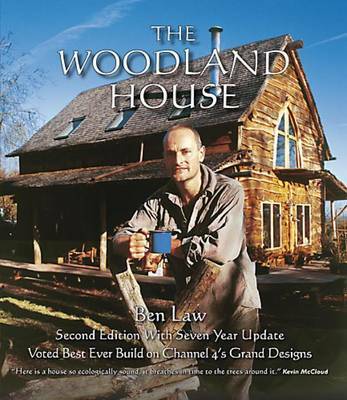 Ben Law is the author of several books, including The Woodland House (Permanent Publications, 2005), The Woodland Year (Permanent Publications, 2008), and Woodsman: Living in a Wood in the 21st Century (HarperCollins, 2013). www.ben-law.co.uk.